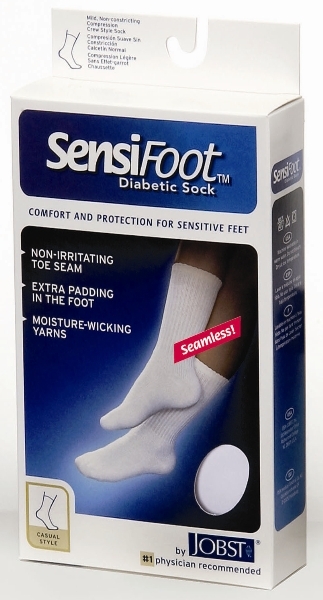 Jobst SensiFoot Diabetic Socks Crew Style are ideal for men and women with sensitive feet or those with diabetes. 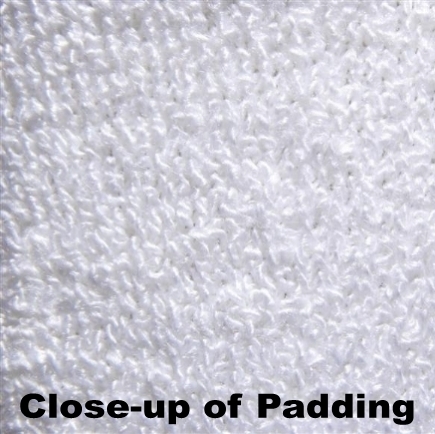 They feature a smooth toe seam and extra padding in the foot. Jobst SensiFoot socks have mild compression (8-15 mmHg) to improve circulation and provide relief from tired, aching legs. The 8-15mmHg compression strength is also used to treat minor ankle, leg, and foot swelling. 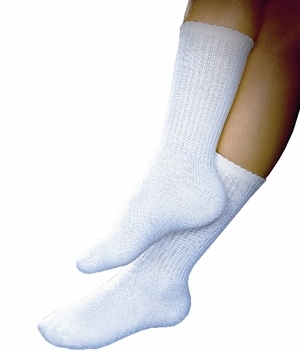 SensiFoot socks are made of moisture wicking yarns that have an antibacterial and antifungal finish. 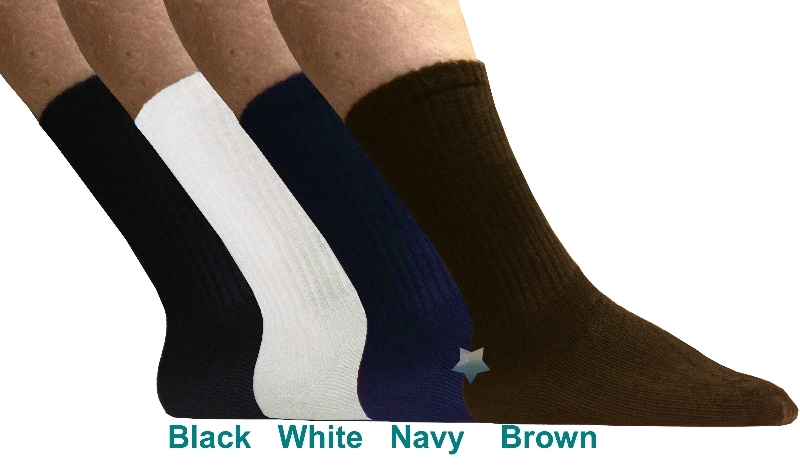 Available in 5 sizes and 4 colors (Black, Brown, Navy, and White). Please refer to size chart. Choose size and color below. One pair of diabetic socks per package.